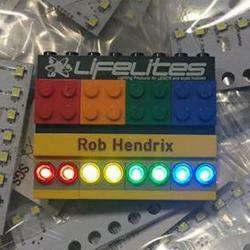 LifeLites produit une large gamme d'accessoires et d'éclairages pour vos créations Lego et autres modèles réduits. 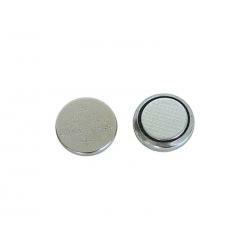 Lifelites 2xAAA Battery Box Type 2 2xAAA Battery box for powering certain eLite products. Product requires two AAA batteries (not included). Features integrated ON/OFF switch. Lifelites eLite Basic MCUMain unit of the eLite Basic. 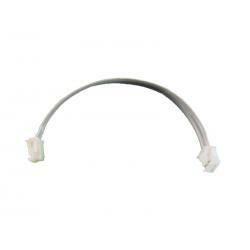 A total of eight LED cables can be plugged directly into the unit. Works great as a distribution box for multiple cable outlets. Additional units can be added by daisy chaining units together for more modularity! Extra units and cables sold separately. 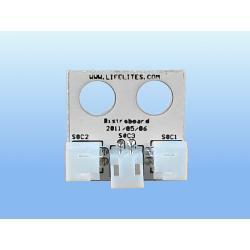 LifeLites Expander Board - Need to add an output or want two lights on the same output? 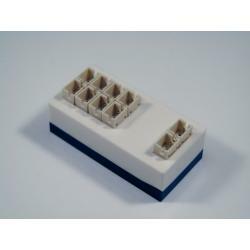 No problem, we've got you covered!The Expander Board is a 2x2 (LEGO® stud units) sized Y splitter that features an input and two outputs. 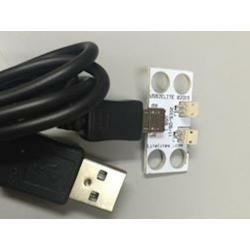 Need a remote switch to turn on your elites or individual lights? 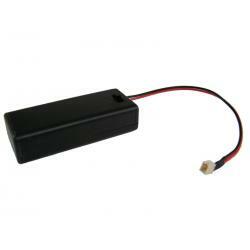 Look no further than our inline switch! 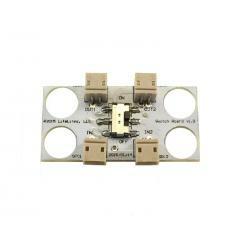 With its 2x4 LU construction and mounting holes, it'll be a snap to get this placed in your model. 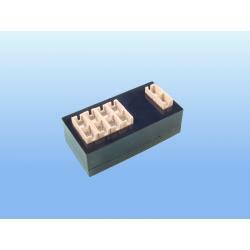 Features two inputs and two outputs with one ON/OFF switch that controls both circuits simultaneously. Jumper cables and other accessories sold separately. 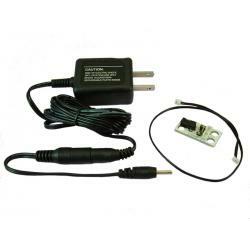 LifeLites Mains Power Adapter Kit - Say goodbye to changing batteries! We have the solution! The Mains Power Adapter will allow you to plug your Modulites, eLite Basic, eLite Advanced, or even LED cables into mains power (US 120v or EU 240v) with the included wall transformer.